As a resident of New Jersey for over 25 years, I'm proud to serve as the premier local Farmers® agent in Manalapan, NJ. We help customers like you identify the insurance coverage that best fits your needs at a price that's affordable. Whether you're looking for auto, home, life, flood , motorcycle, or business insurance, we have the knowledge and experience to help you better understand your coverage. 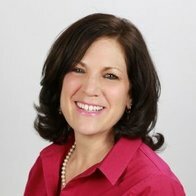 We have served as the premier agency in Manalapan for more than 6 years, and we have built and maintained this reputation by always putting our customers first. We make sure that our customers are fully educated on their policy options, and our goal is always to make you smarter about insurance. Need specialized coverage for Motorcycles, RVs, ATVs, Watercraft, Mobile Home, Manufactured Home, Vacant Home. 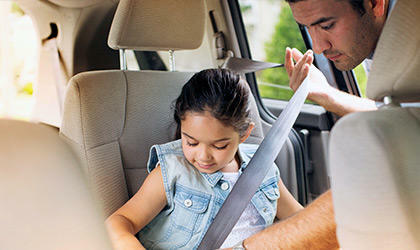 Foremost Insurance is a leading provider of affordable rates on specialized insurance policies. At my agency, we pride ourselves on our commitment to our community. Whether its providing supplies for local teachers, supporting our police and fire departments or sponsoring local sports teams, we are devoted to helping our neighbors. 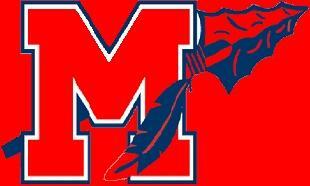 Just as we make sure every policy is done the right way, we also make sure to give back to the people of Manalapan. Give me a call at (732) 414-6840 and I'll be happy to answer any questions you might have. 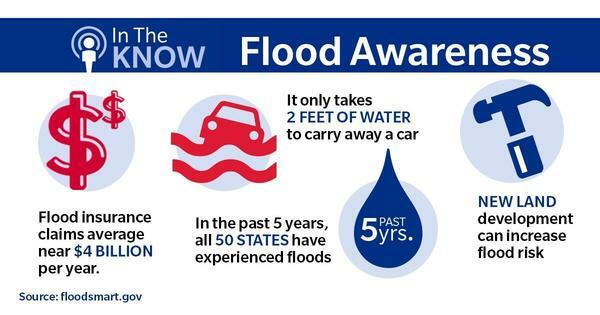 Anyone living along the Jersey Shore knows the risks of flooding. Floods can happen to anyone at anytime, so lets make sure that you have the best possible insurance plan. Stop by our office to talk about your coverage options. 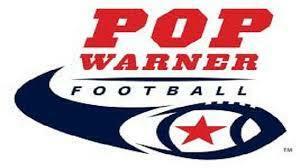 Pop Warner Football League from 2000-2006. John Maguire proudly served as the Vice President for a Local Pop Warner Football League. 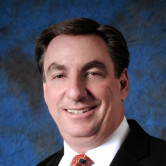 John Maguire is a proud member of the Manalapan Business Association. Farmers has spent the last 60 years getting to know outdoor enthusiasts. 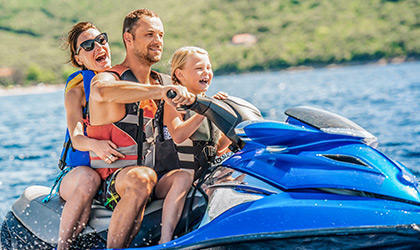 From boats, personal watercraft, motorcycles, and off-road vehicles to motor homes, travel trailers and 5th wheels, we have an array of specialized coverage options. Call me today for more information. Michael it was a pleasure meeting and helping you with your insurance. Efrain, Thank you for allowing me to service your insurance needs. I was referred to John by a mortgage professional and am glad I reached out. My interactions with John have exceeded my expectations and been productive in helping me see the financial benefits of switching to Farmers Insurance. John is professional, knowledge and kind. Thank you! Lucas, thanks for the nice words and it was a pleasure working with you. Thank you Michael for the kind words. I was satisfied with the service I received with changing my automobile insurance. Thank you for allowing me to service your insurance needs. John has always been there for me right from the start. His knowledge of the insurances need for both homeowners & auto was right on . George thanks and its always a pleasure speaking with you. It was a great experience. John is very professional and knowledgeable agent. John is very helpful ,thorough and pleasant.